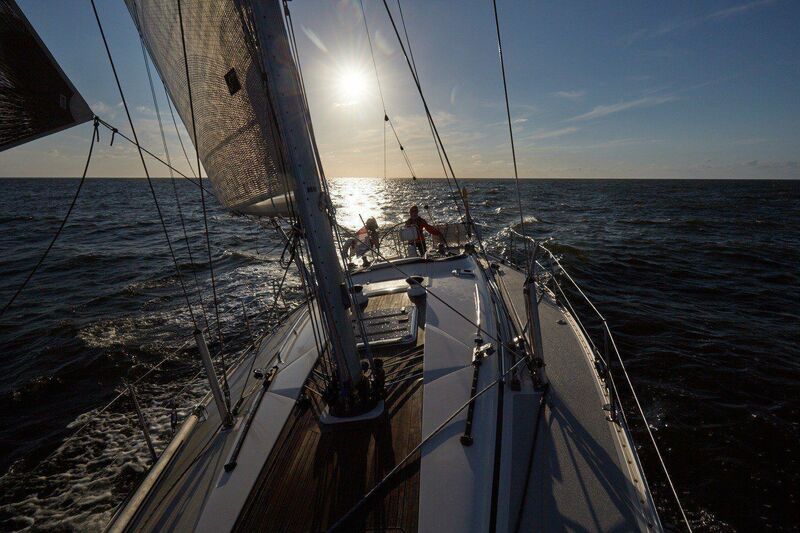 A Yachtmaster™ Coastal is competent to skipper a yacht on passages up to 60 miles from a safe haven, day or night. Syllabus MCA/RYA Yachtmaster™ Coastal: This course will be the final refresher training in a number of key areas. 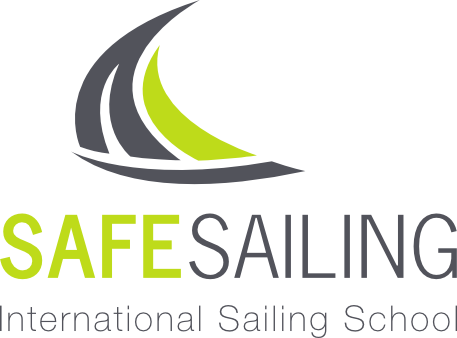 You will be well prepared for your exam with an external RYA examiner. 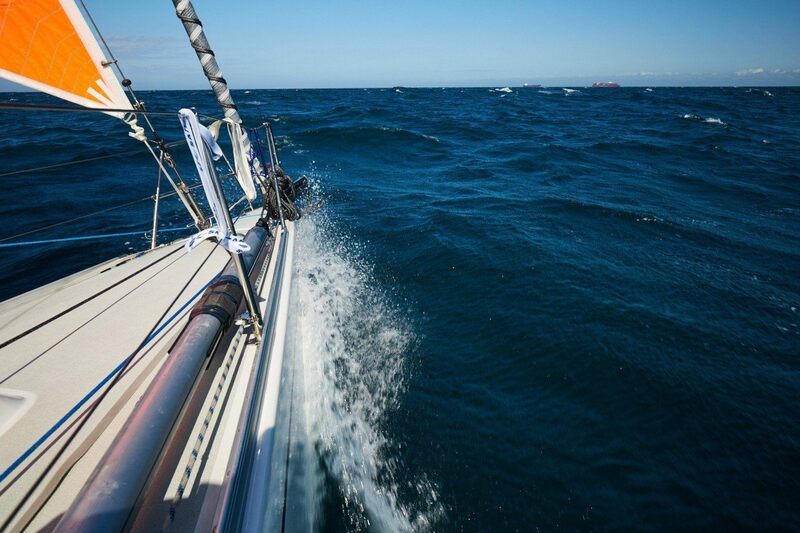 The preparation section of the Yachtmaster™ Offshore prep course is minimal 4 days. The exam is up to 2 days (depending on the number of students) and usually runs immediately after the preparation days. Passing your Yachtmaster™ exam Offshore alike, is a fantastic achievement; whether you plan to use the qualification for commercial purposes or will continue to sail simply for the fun of it.